»Activities»DSC Fundraiser At Caprice On March 4! DSC Fundraiser At Caprice On March 4! 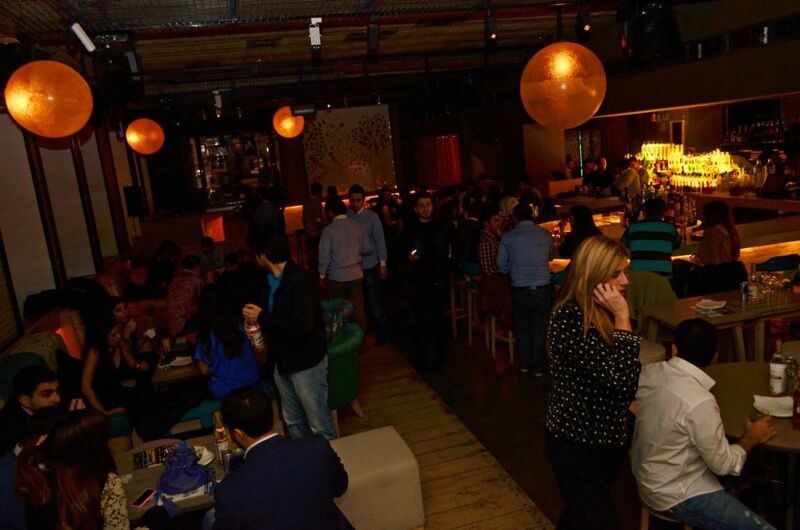 On March 4, Caprice Jal El Dib hosted DSC for an exquisite French fundraising night with DJ Marc, who played the most entertaining of French tunes, keeping the crowd on their feet, dancing and partying till the early hours of morning! Thank you for all the supporters who joined us for the amazing event and hope to see you all in our upcoming ones! You can check the event’s photos here. ← The Hangout Beirut Supporting DSC In March!